Dirim is a Senior Associate at Odin Financial Advisors where he primarily focuses on mergers and acquisitions in technology industry. 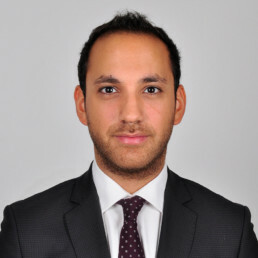 Prior to joining Odin, Dirim worked as a management consultant at OC&C Strategy Consultants for more than two years where he has conducted services in relation to M&A advisory, value creation and growth strategy development projects across three main industries, TMT, consumer goods and retail. He performed various commercial due diligences for local and global private equity firms as well as trade buyers with an investment appetite in Turkey, Middle East and CEE. Dirim received his B.S. degree in Industrial Engineering from Bogazici University with highest honors, and attended University of California, Berkeley under reciprocal exchange program with full-scholarship.